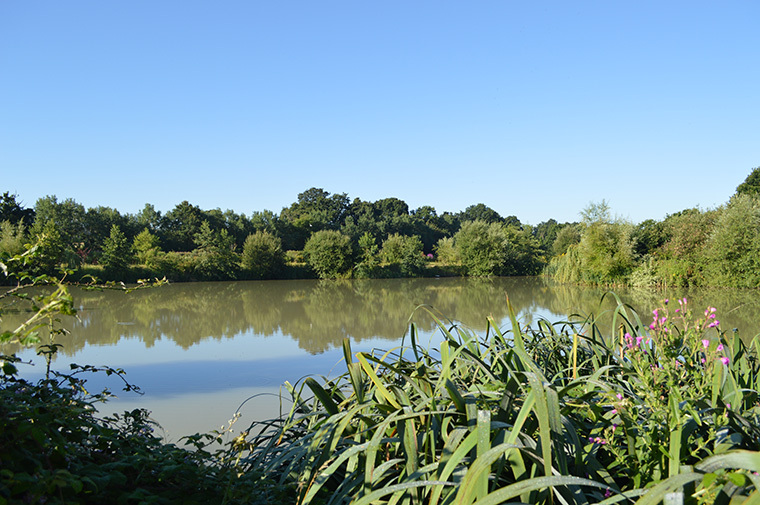 Lake 1 is the original lake adjacent to the main car park and Tackle Shop. 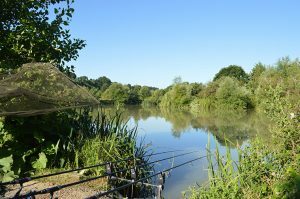 The first three swims are designed with the disabled angler in mind. 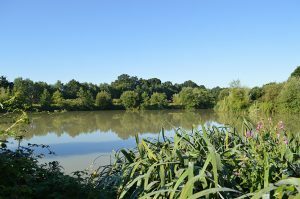 The lake itself is roughly 2 acres in size and has lots of fish holding features. 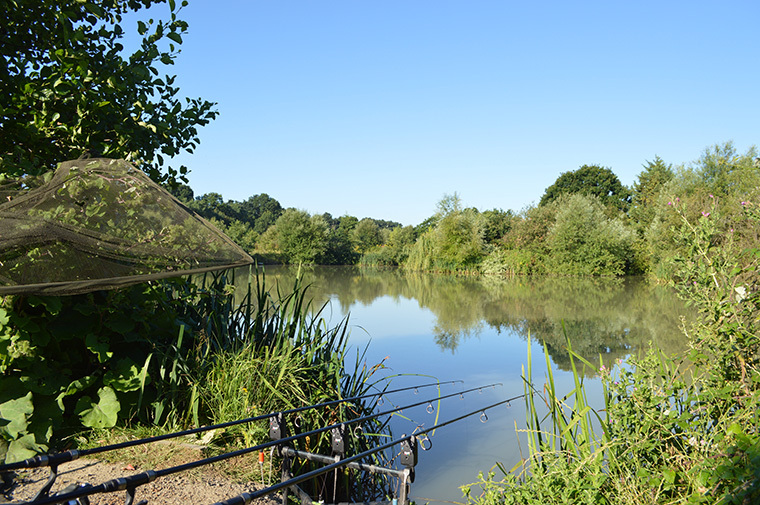 Around the island part of the lake is very productive with baits fished close to the bank. Along the main bank side there are a further 3 submerged islands which can be a real fish holding feature. To get the best out of this lake you need to spend some time to learn your swim. Most methods work and the margins shouldn’t be forgotten. In the summer months it is possible to take fish from the surface, however care should be taken around the waterfowl.